Such a thin device, there’s no way human hands could repair it, right? Wrong. Our certified technicians have the experience and know-how to navigate the intricate logic boards and tiny parts of high-end electronics, and they are efficient in their repairs. 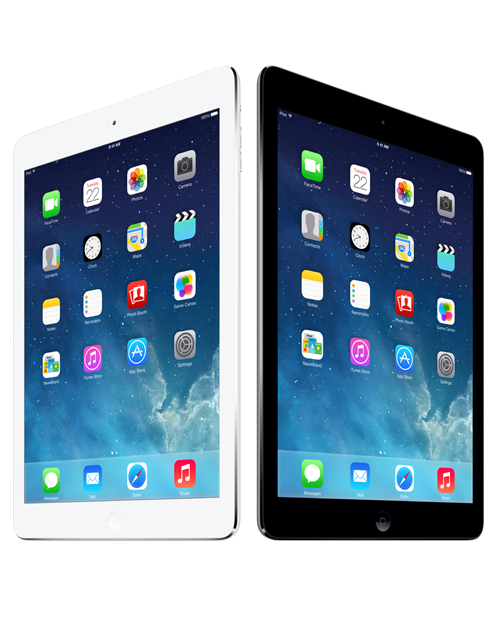 We can fix many common issues with the iPad Air 2 including a broken screen, water damage, battery replacement, and faulty hardware.